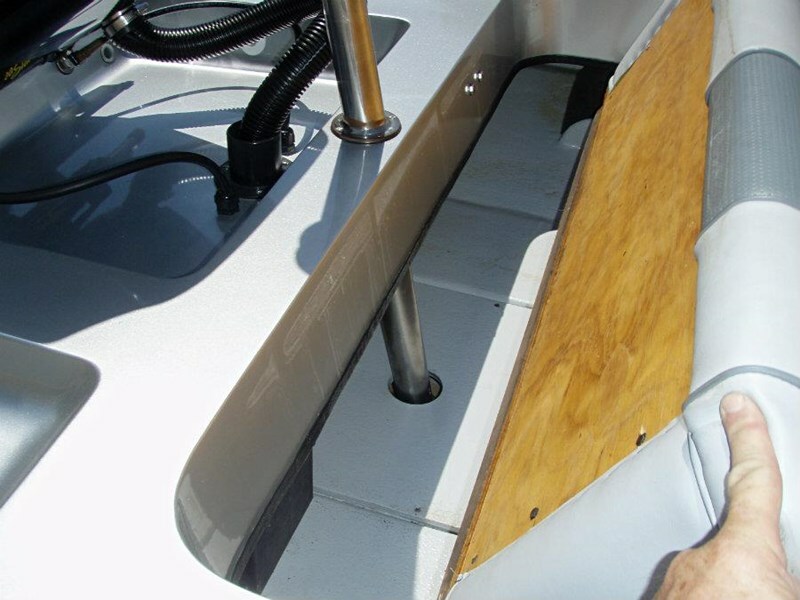 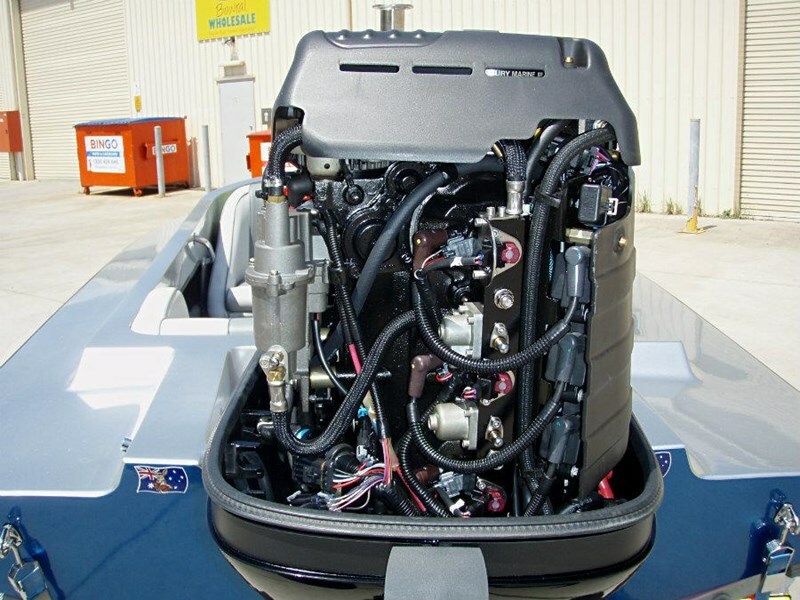 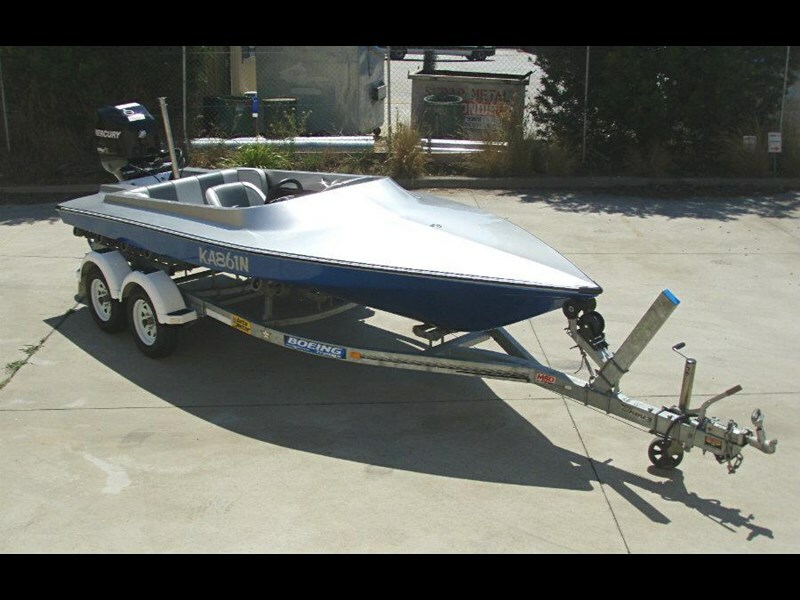 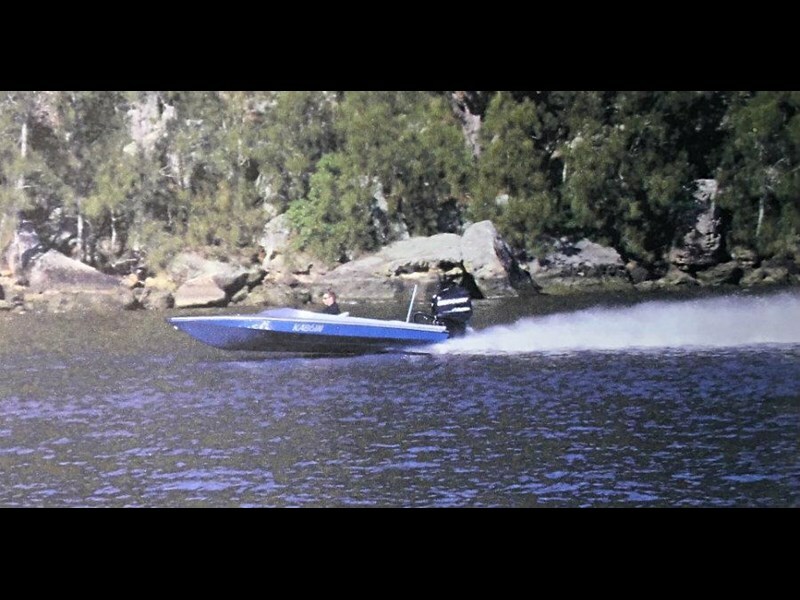 1985 Matra Missile Ski Race boat powered by a 2012 125hp 1.5L 3-cyl EFI Mercury Optimax DI outboard engine with only 20 hours of FRESHWATER use. 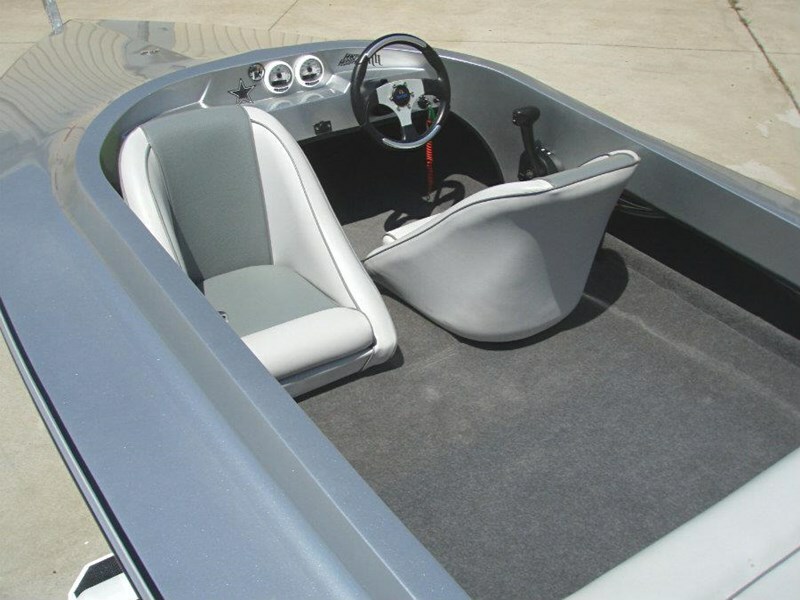 This 17' Matra has been totally refurbished and re-powered in 2012. 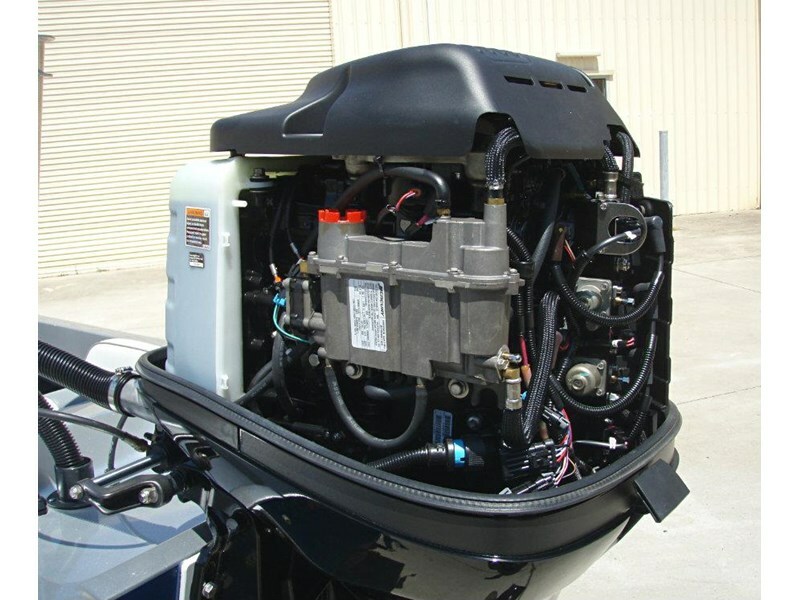 With nothing to spend and only 20 hours on this new engine, this boat is definately well priced. 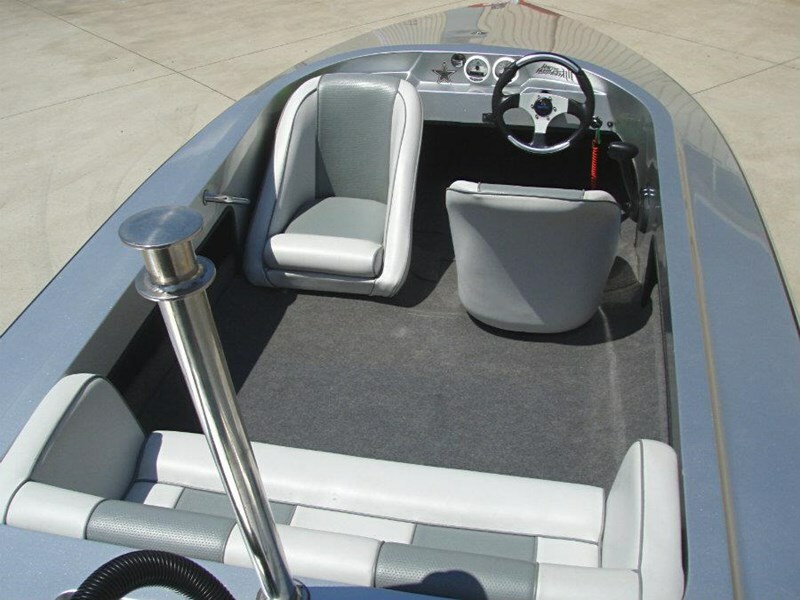 The owner has spent over $42,000 in refurbishing this boat and bringing it to this awesome concours condition, with all receipts available upon request. 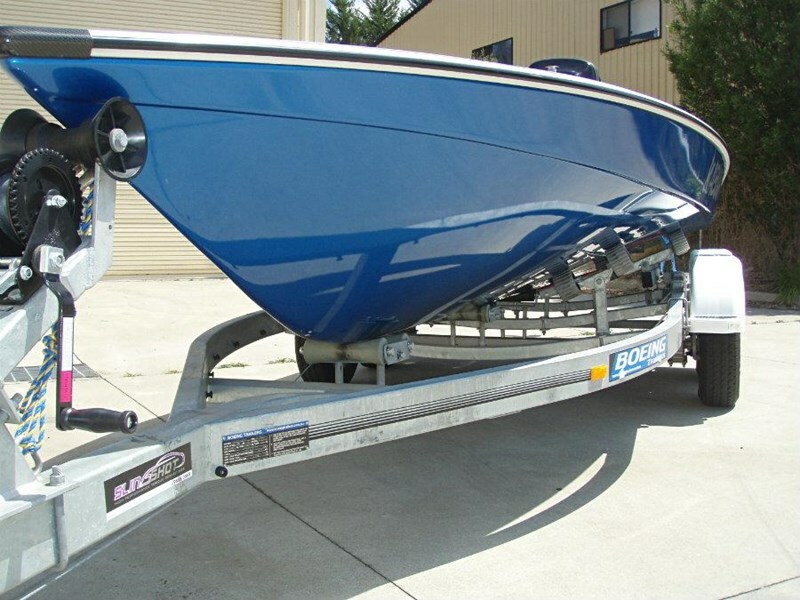 Since 2012 this boat has been garaged and only had the occasional outing, as evidenced by its very low hours, and we are now pleased to offer this boat for sale. 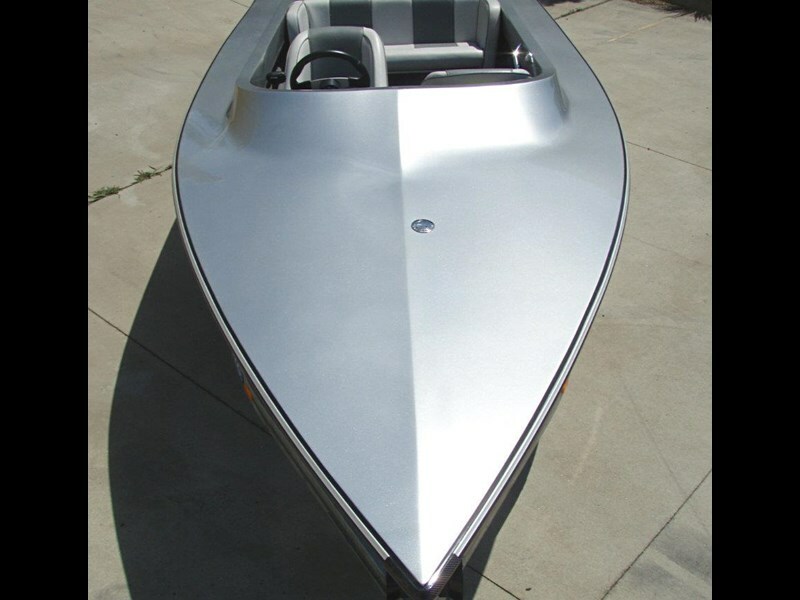 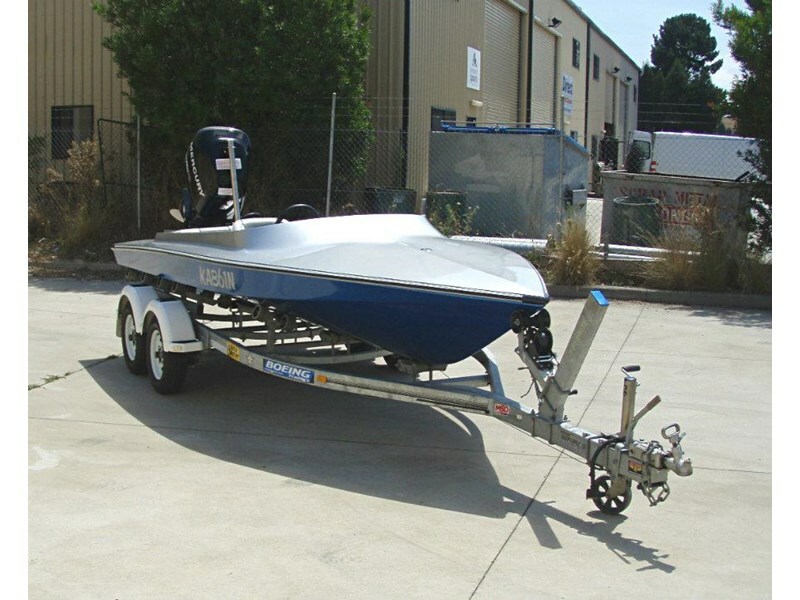 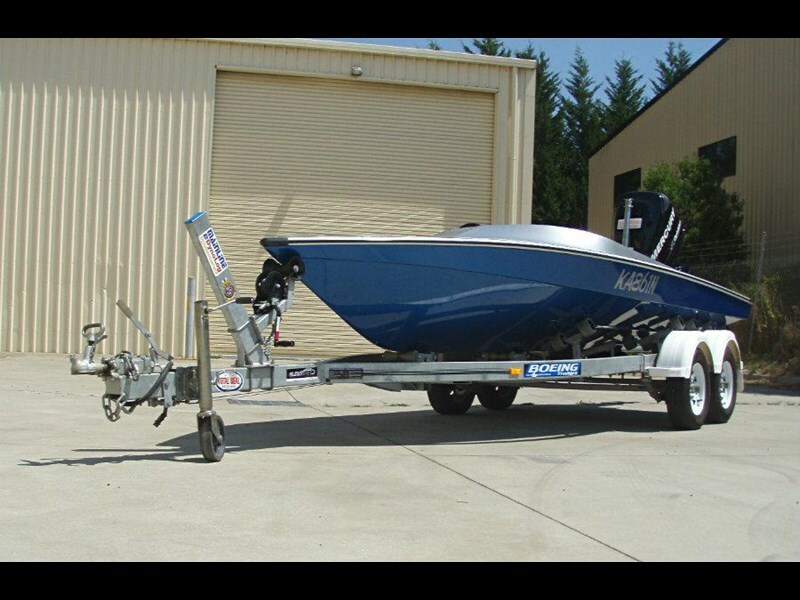 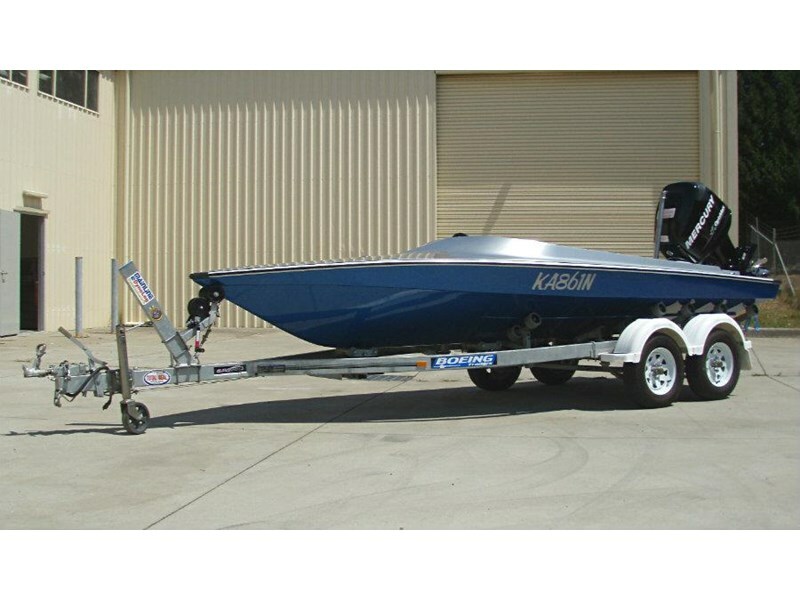 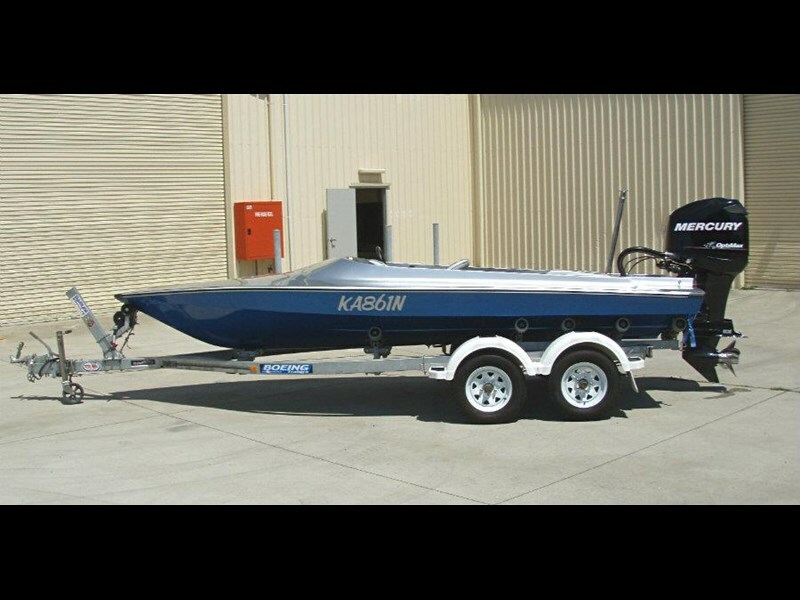 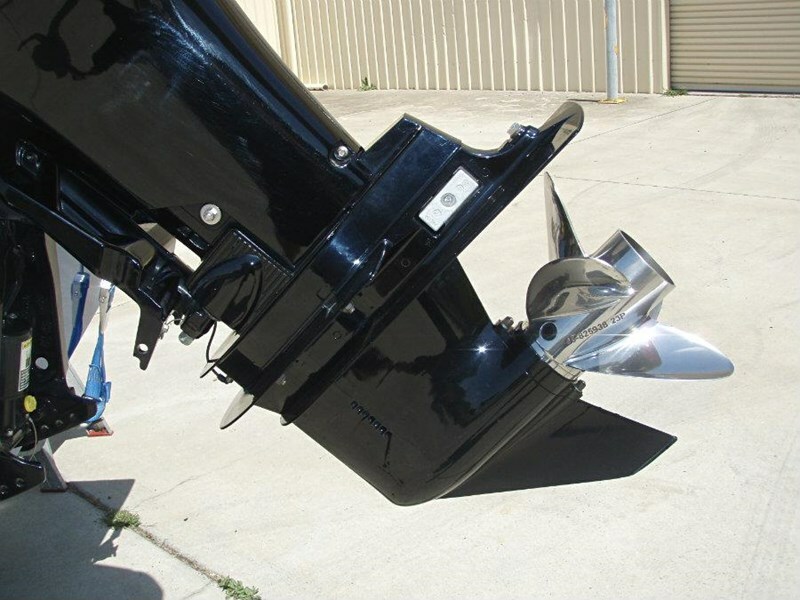 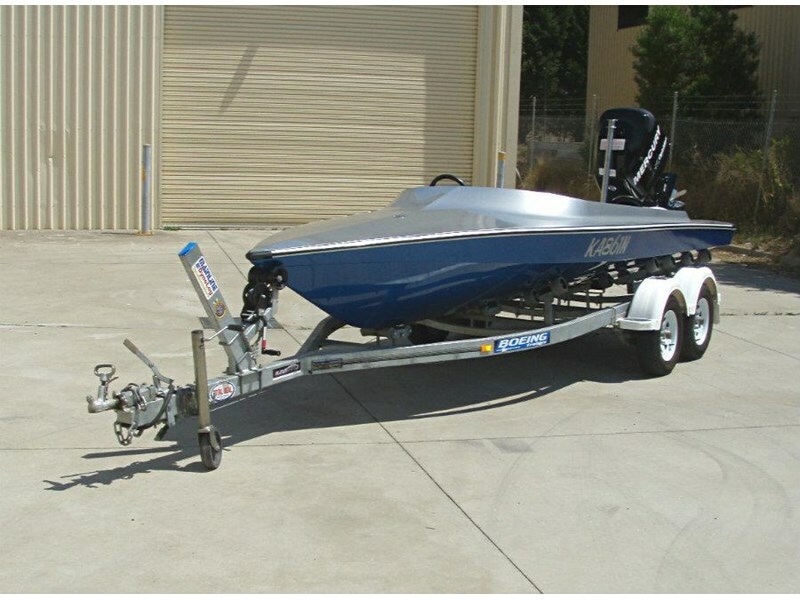 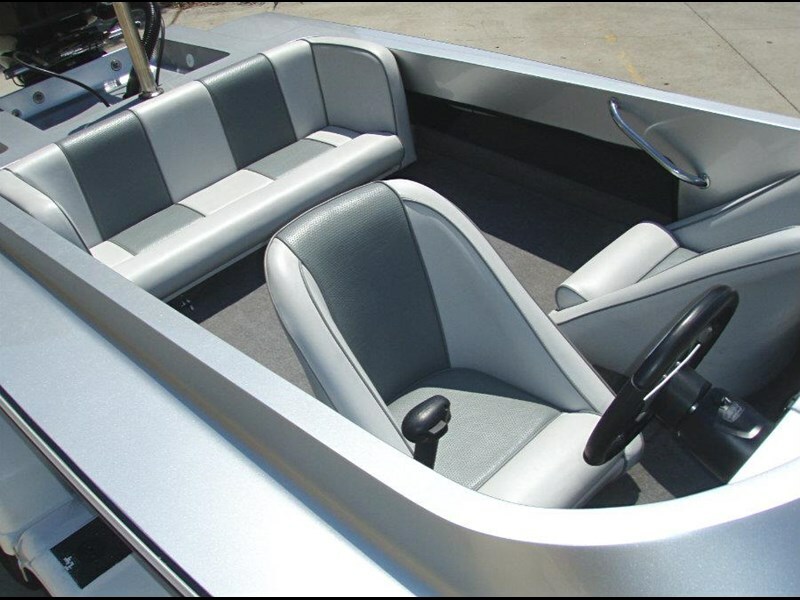 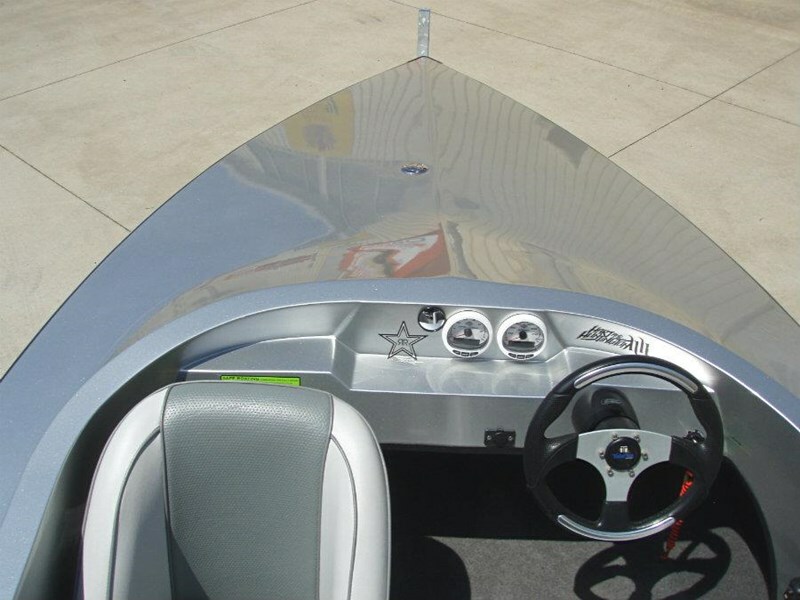 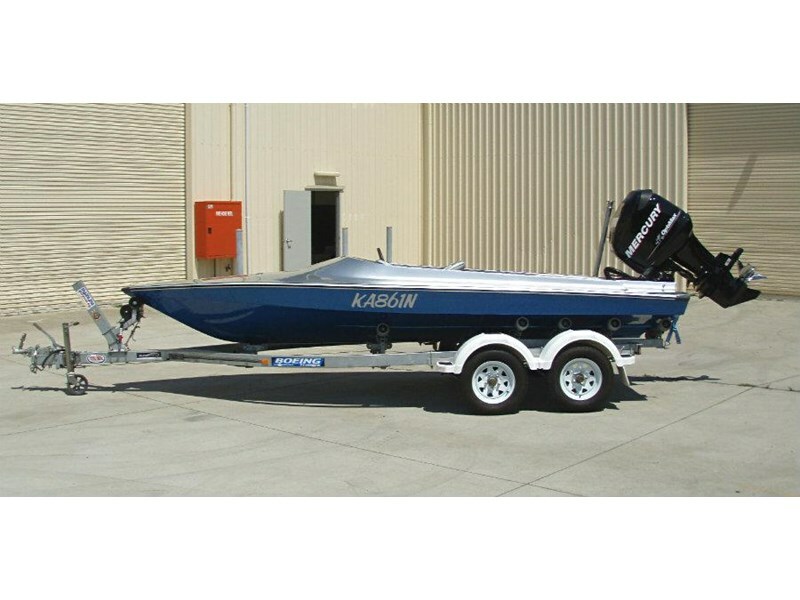 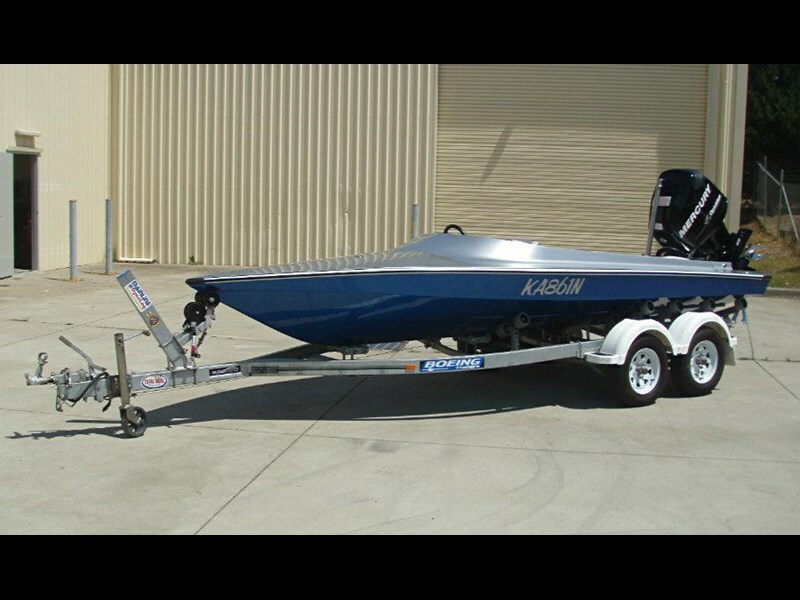 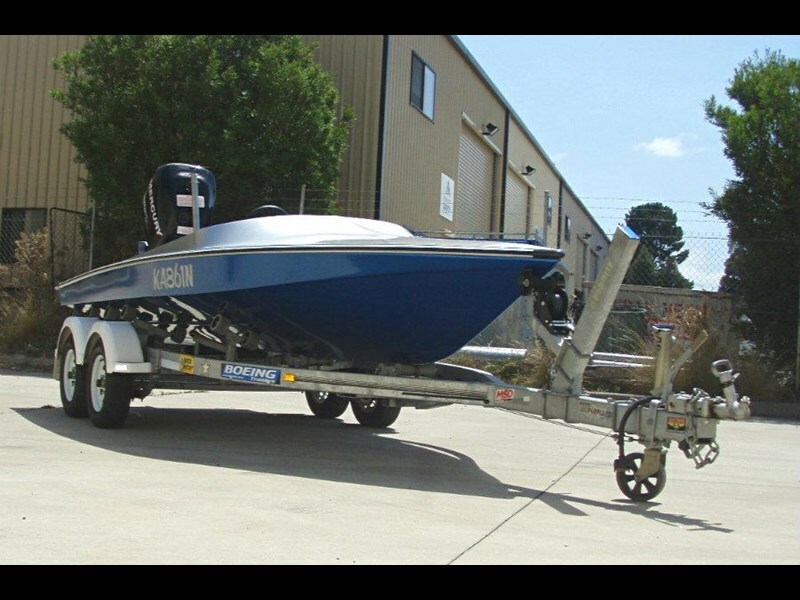 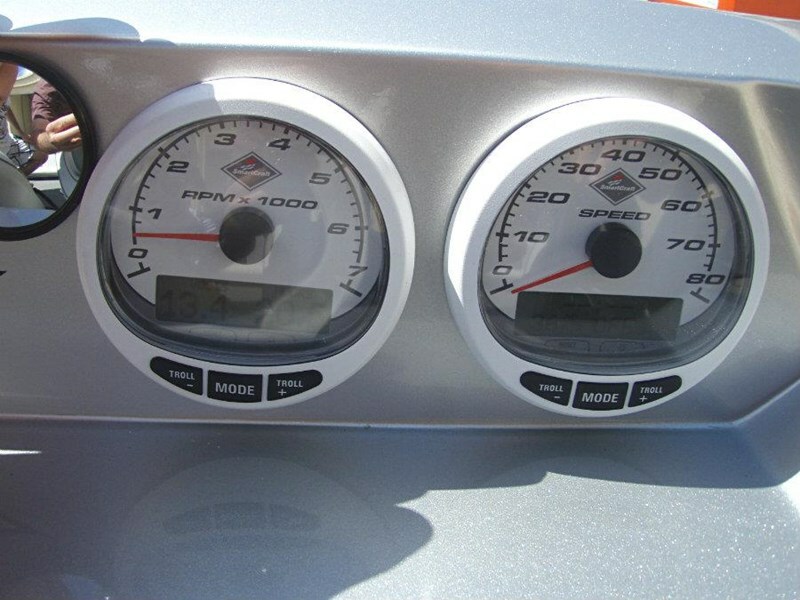 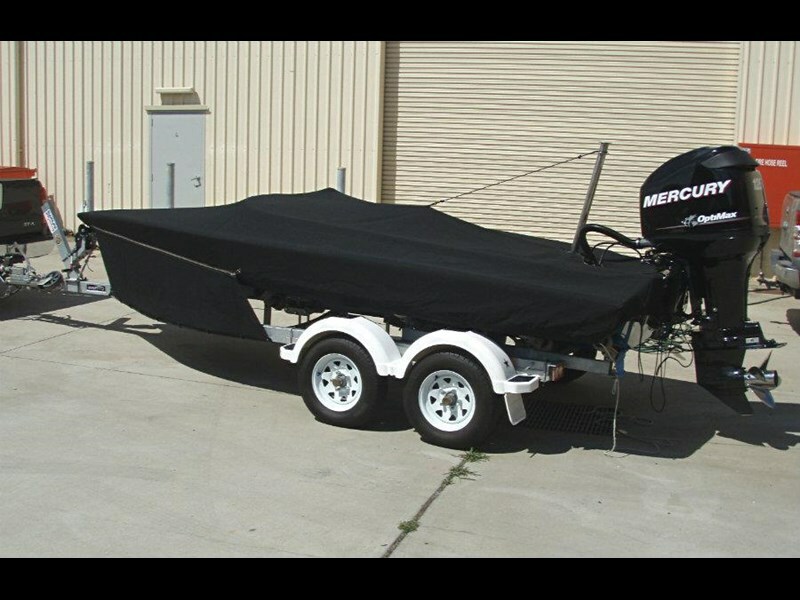 This Matra is an awesome freshwater only boat that has been valued by Club Marine Insurance at $26,000. 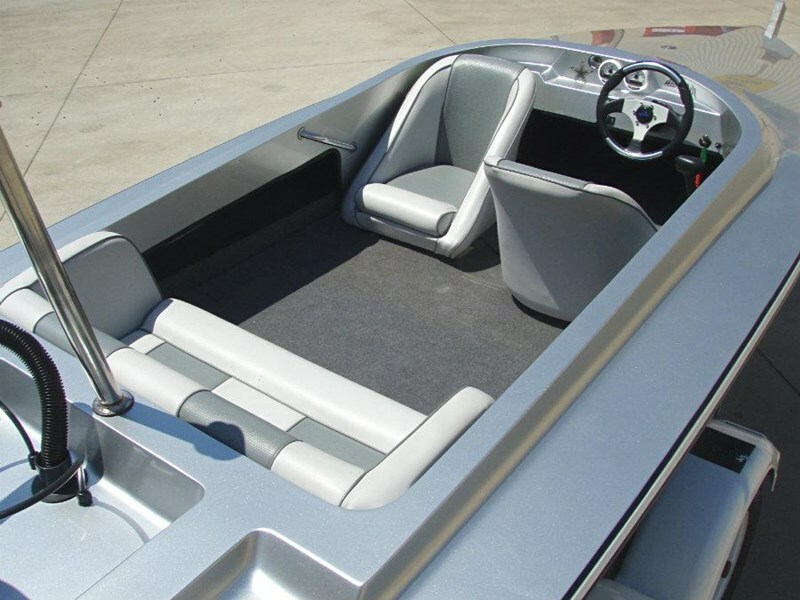 This boat has to be seen to be fully appreciated, and there is none better in its class. 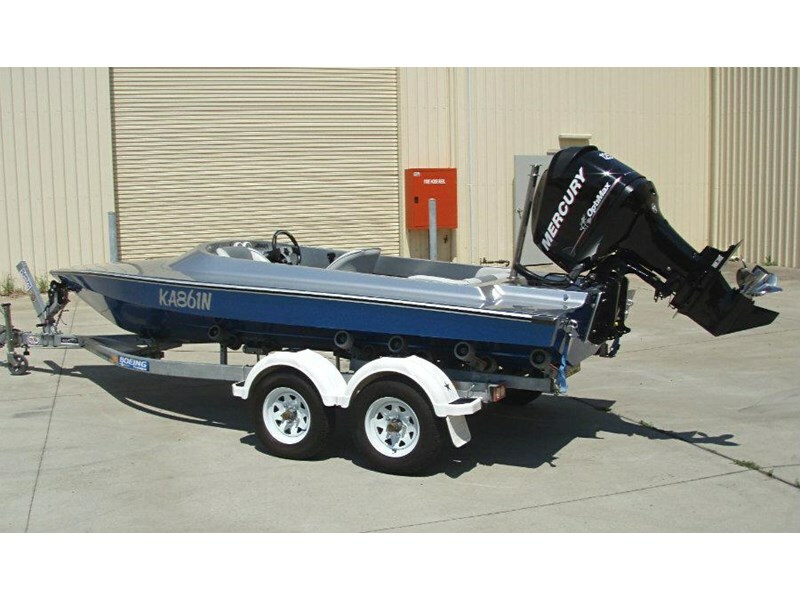 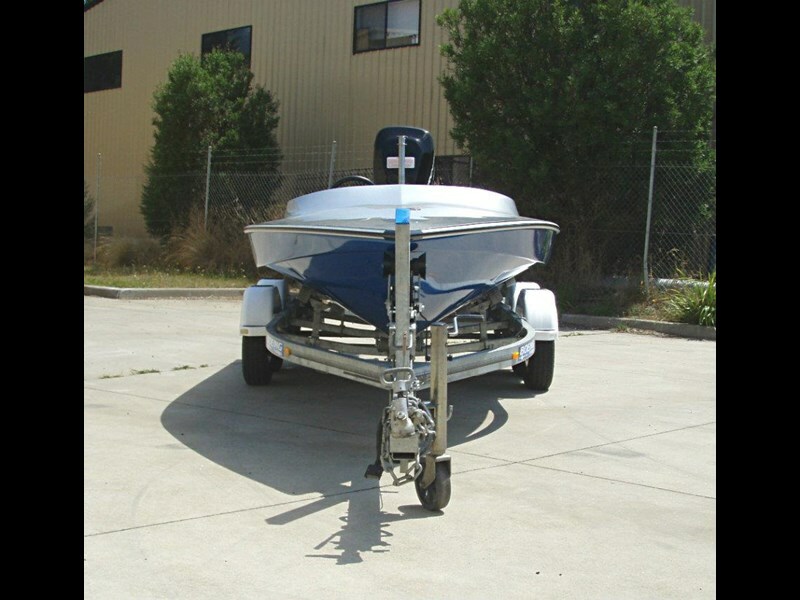 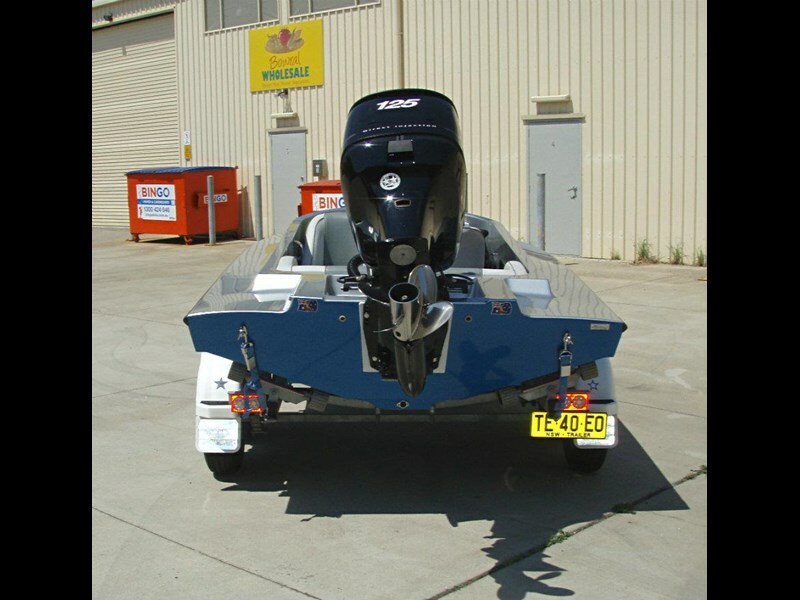 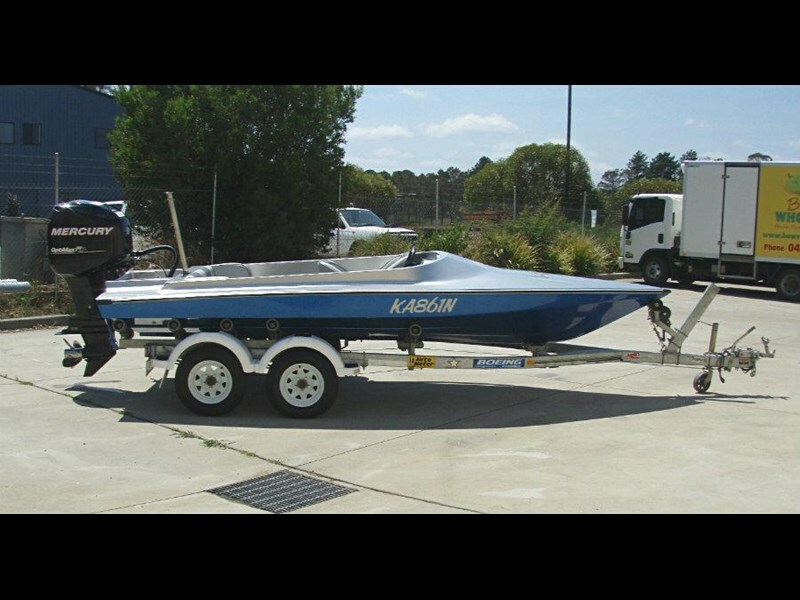 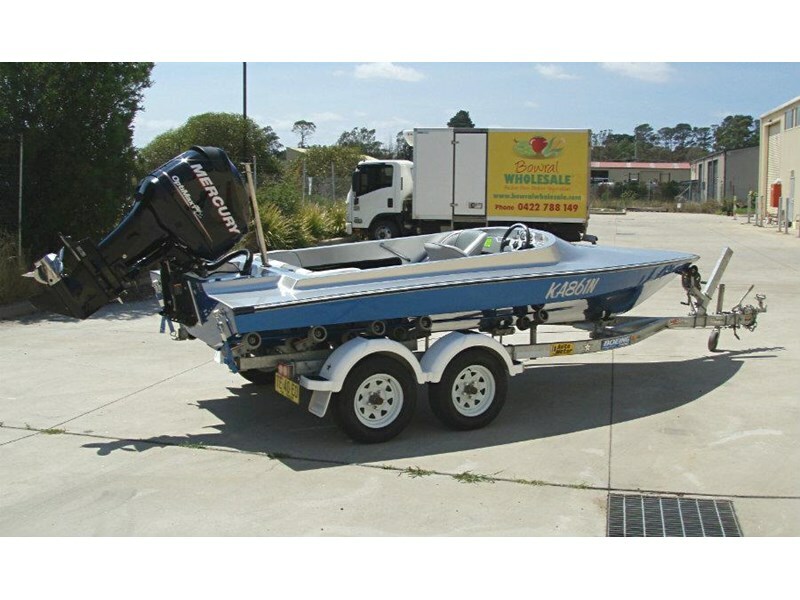 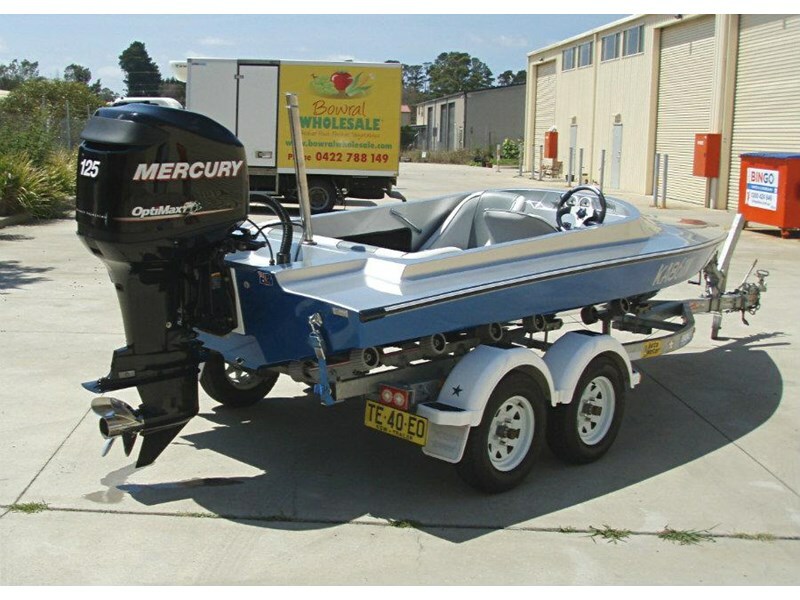 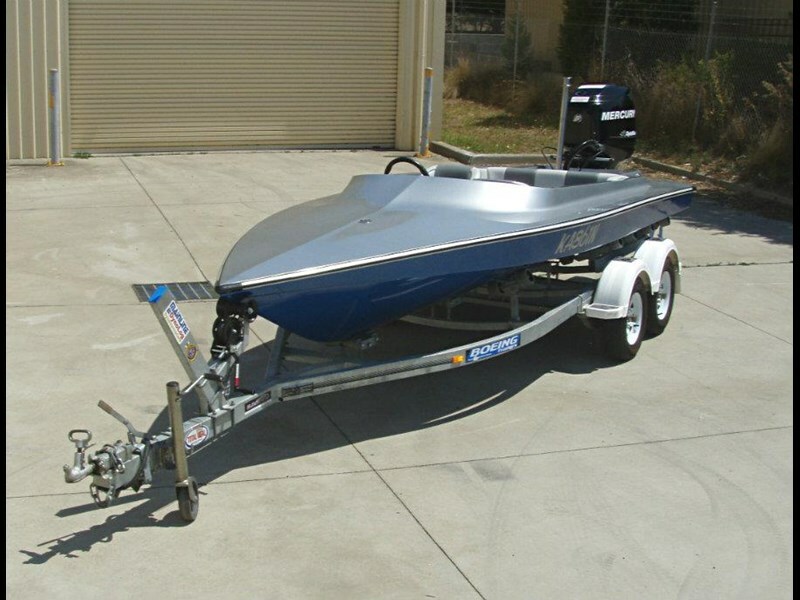 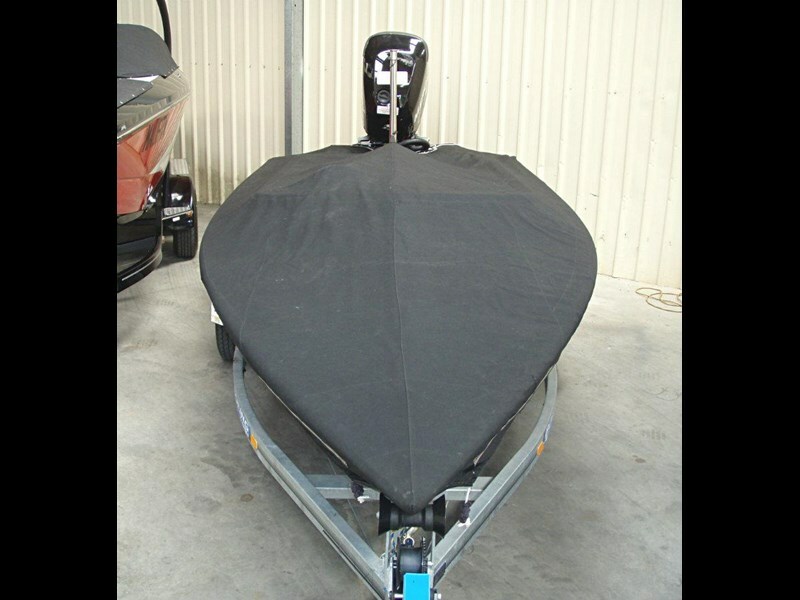 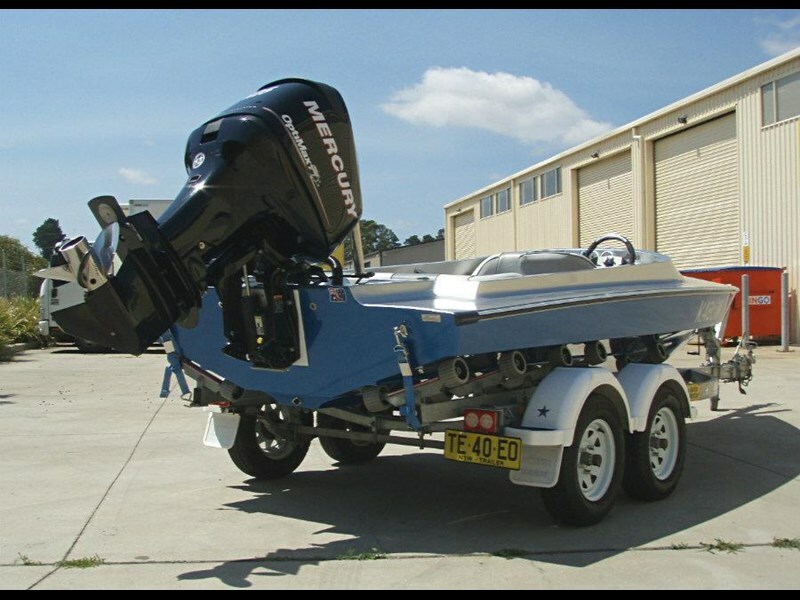 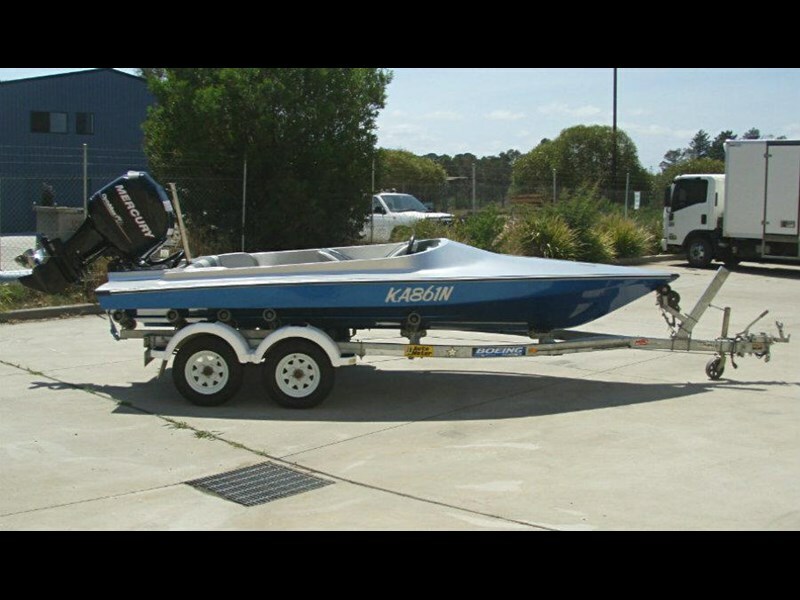 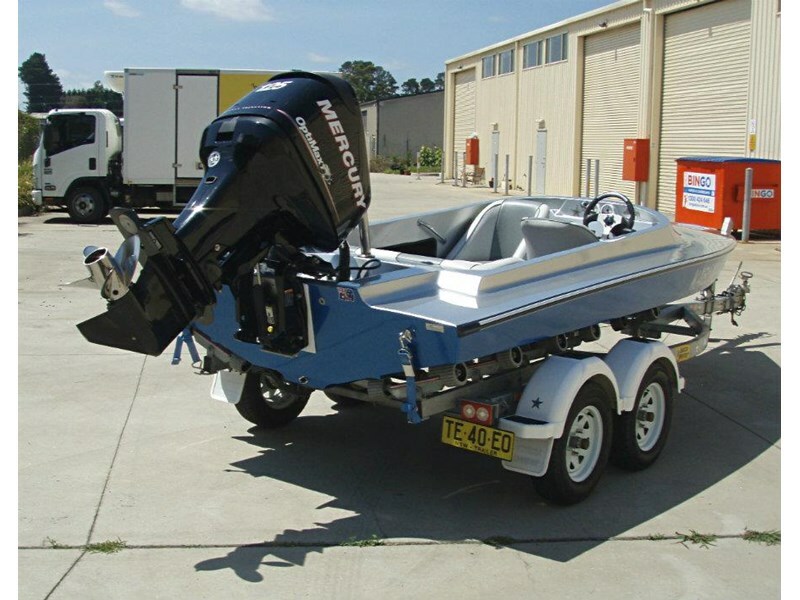 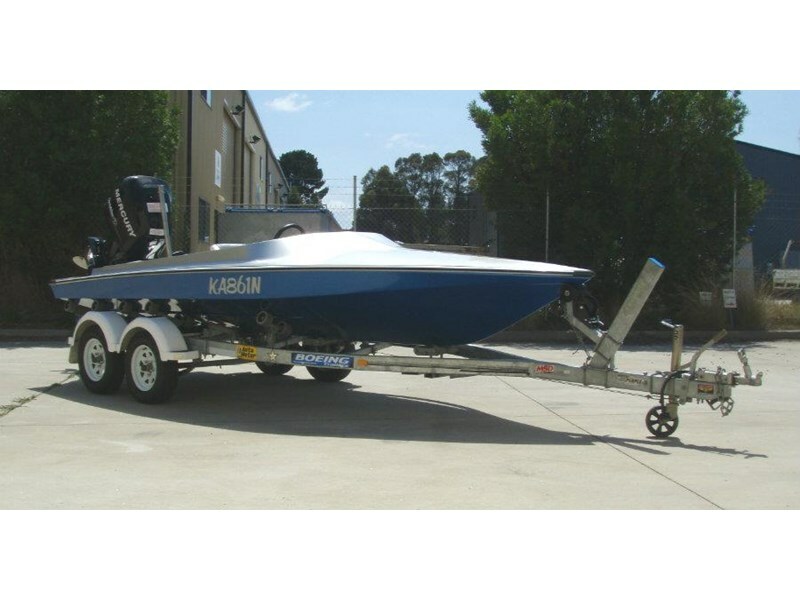 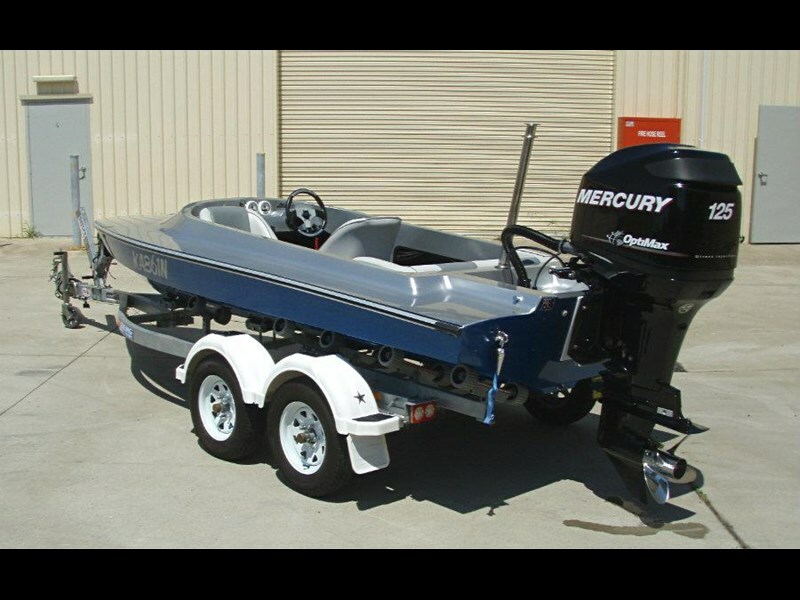 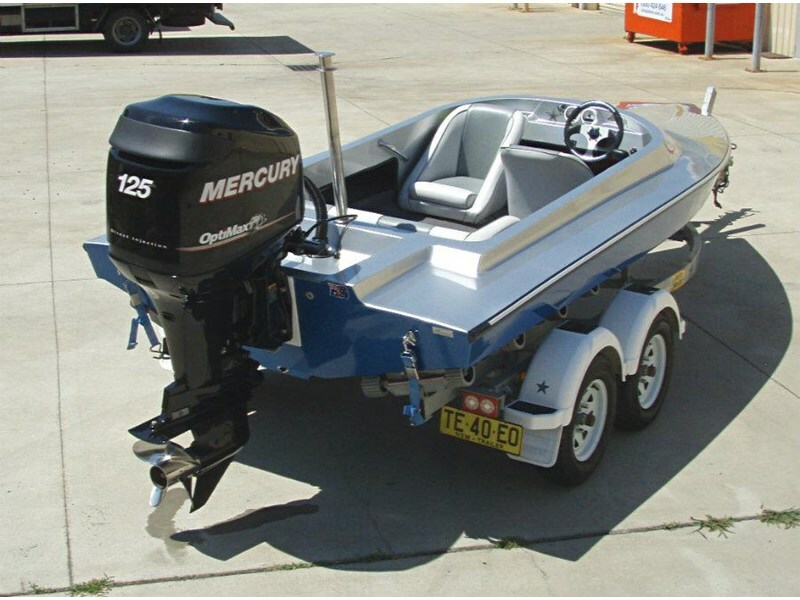 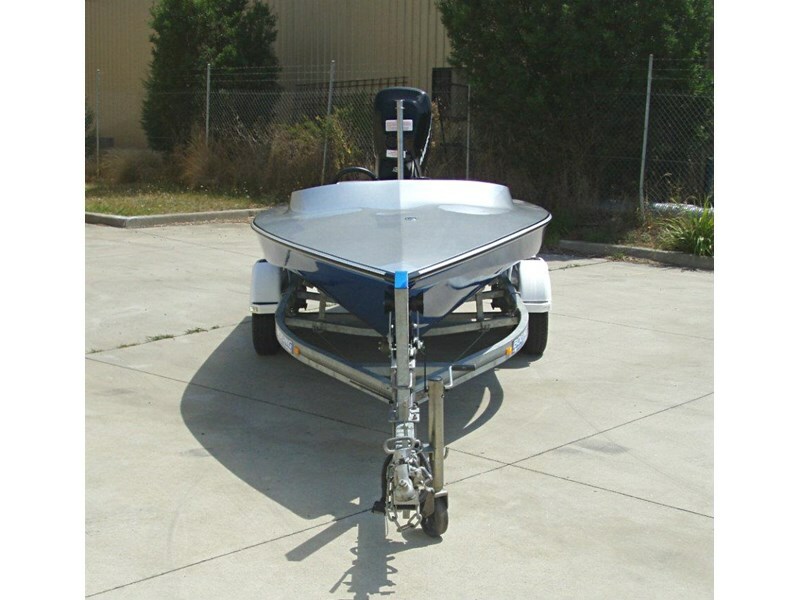 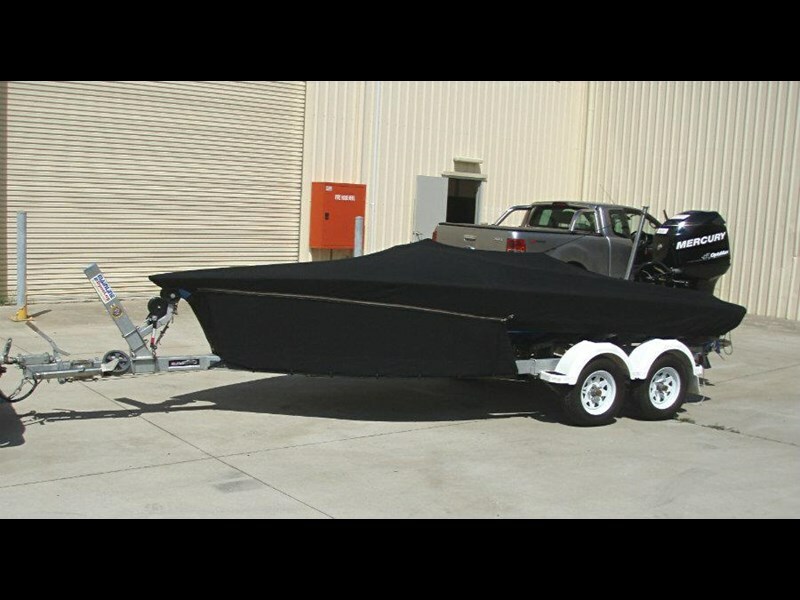 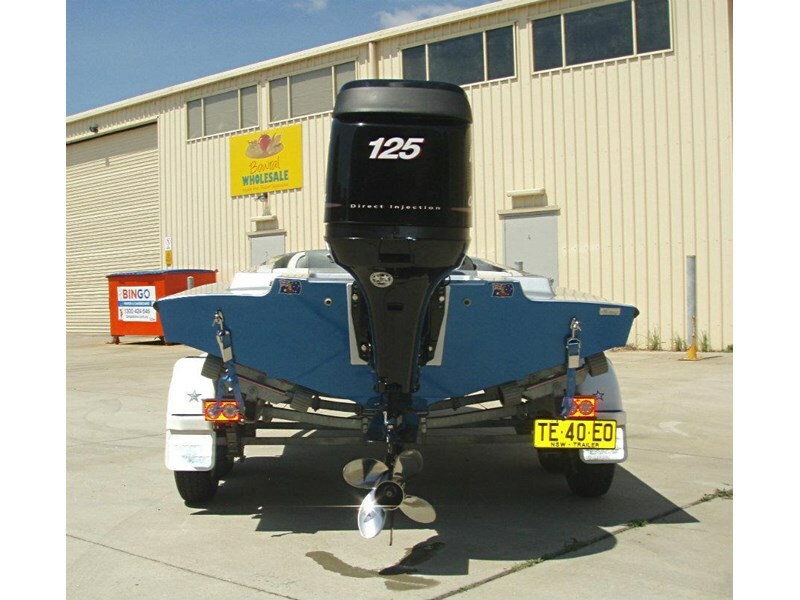 We are a small family business, all our boats are INDOORS undercover, and we stock a large selection of quality used wakeboard, ski, fishing, sport & family boats with WARRANTY, and where FINANCE is available, AFTER HOURS & WEEKEND viewing / inspection is welcomed and DELIVERY can also be arranged Australia wide. 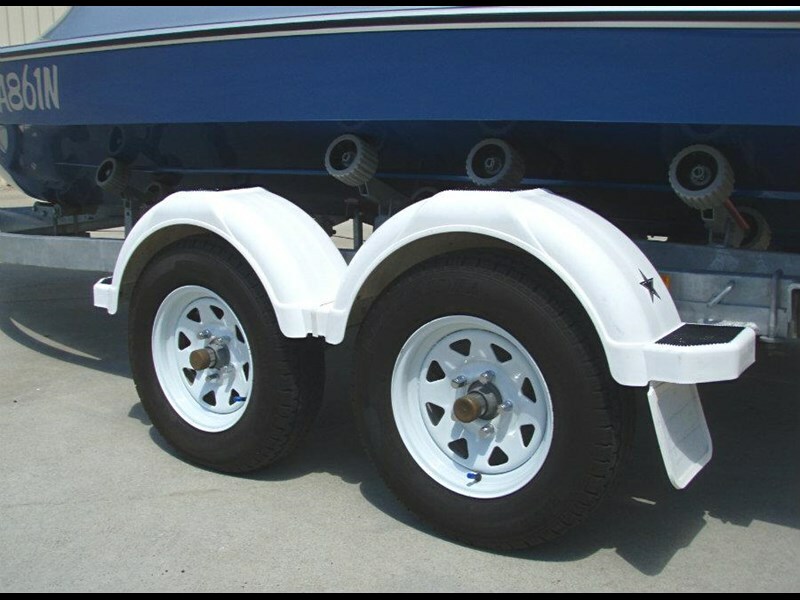 We can also assist with your INSURANCE needs, being agents for Nautilus Insurance group, call us for an obligation free quote. 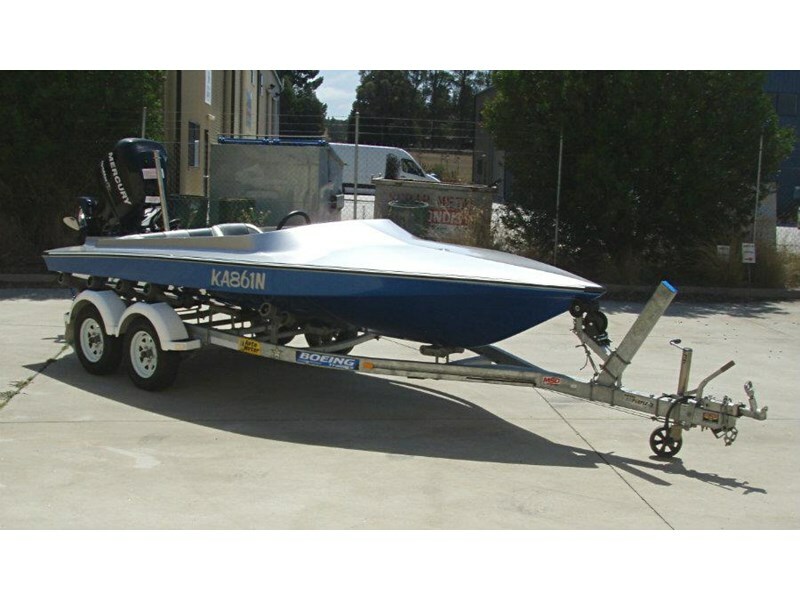 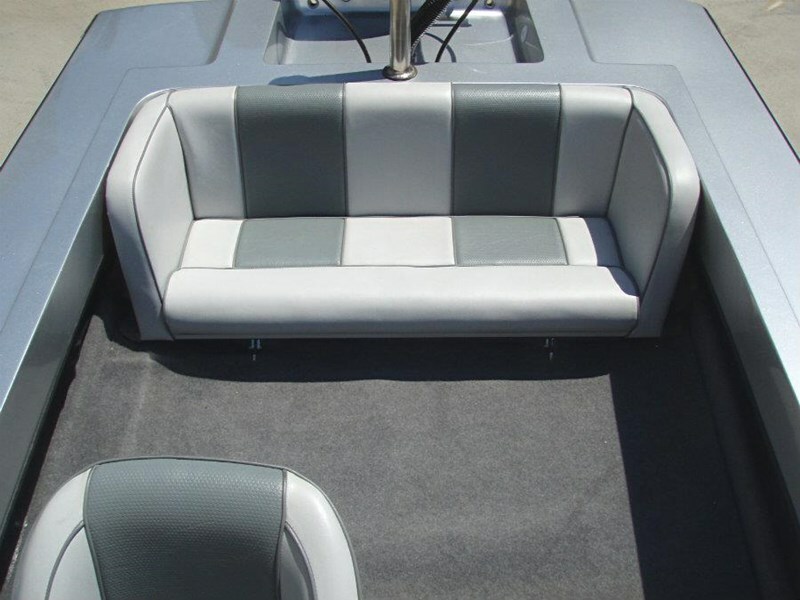 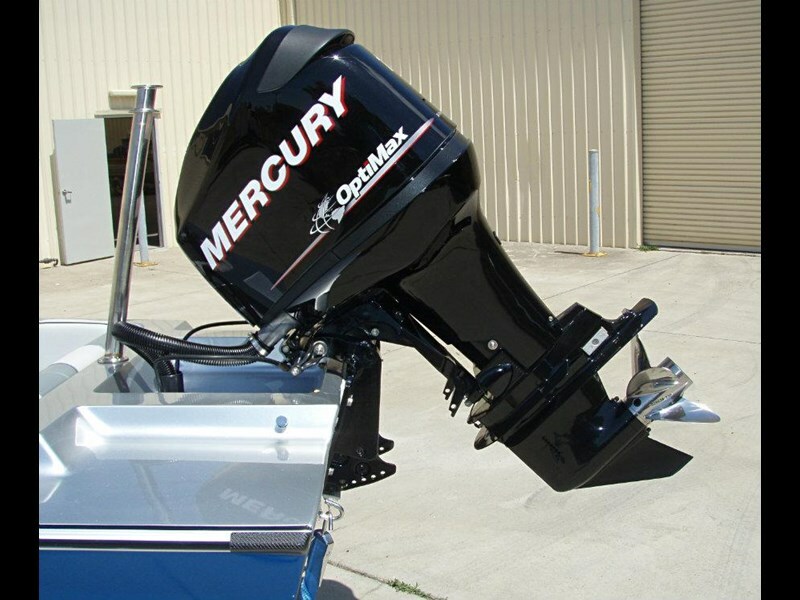 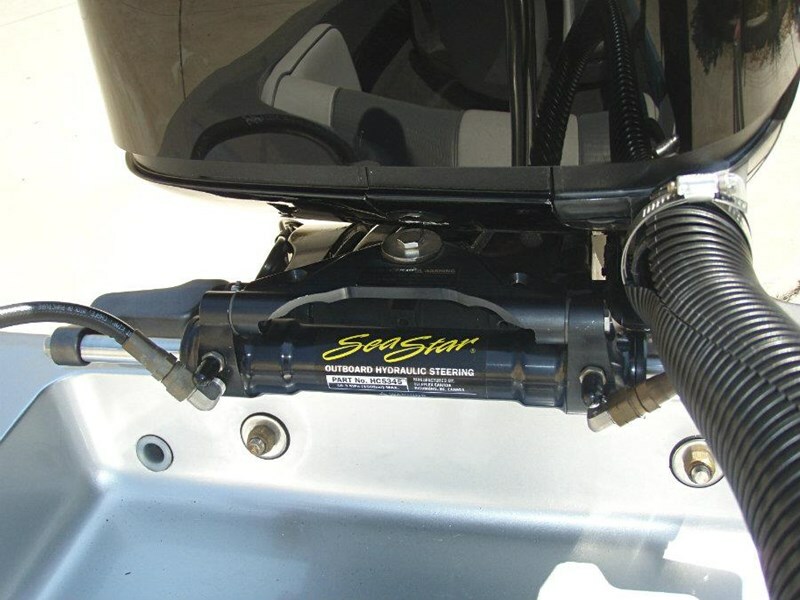 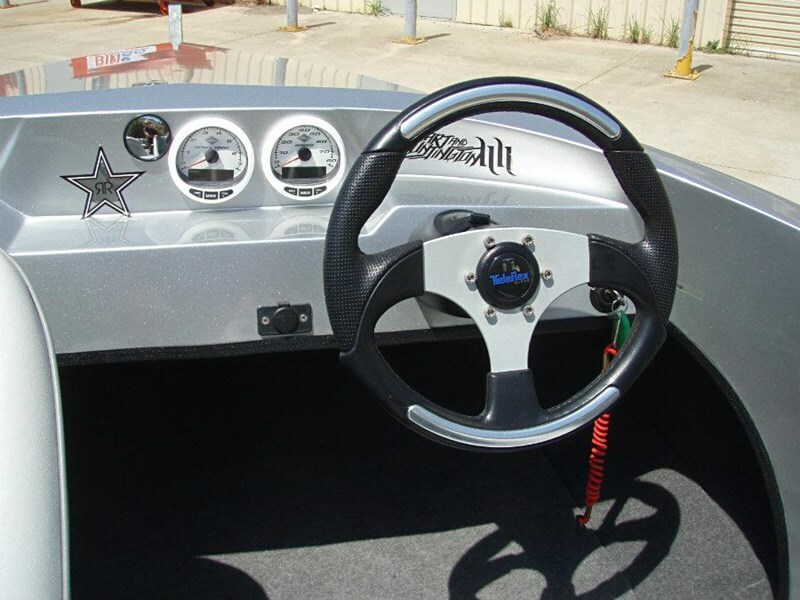 We are QUALITY USED SKI / WAKEBOAT SPECIALISTS, so if you are interested in wakeboarding, wakesurfing, or waterskiing, then please check out our other boats in stock and ready for immediate delivery, including Camero, Centurion, Lewis, Malibu, Mastercraft, Matrix, MB Sports, Moomba, Nautique, Sanger, Skicraft, Supra, Supreme, Tige & Yamaha. 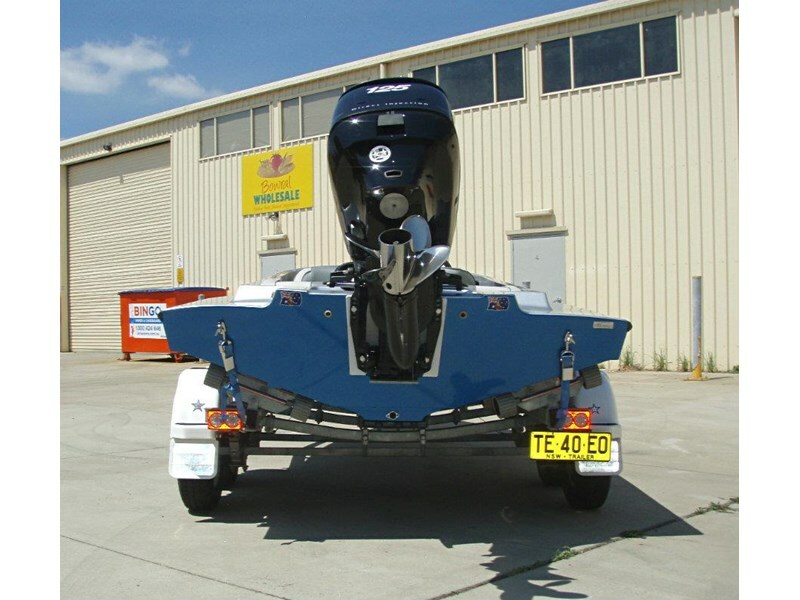 We are located in Moss Vale only a one (1) hour drive from Sydney's Kingsford Smith airport. 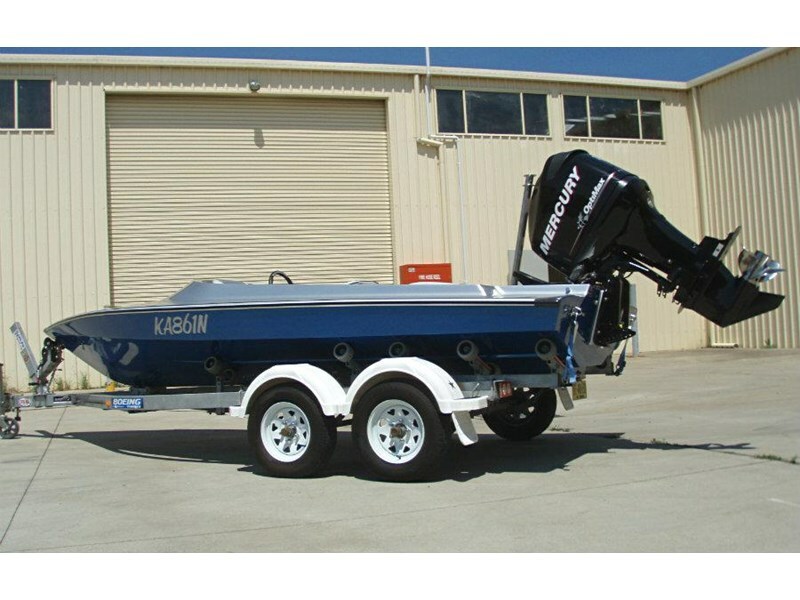 We also offer a CONSIGNMENT SALE SERVICE, for those of you who want their vessels sold, without all the associated hassles involved. 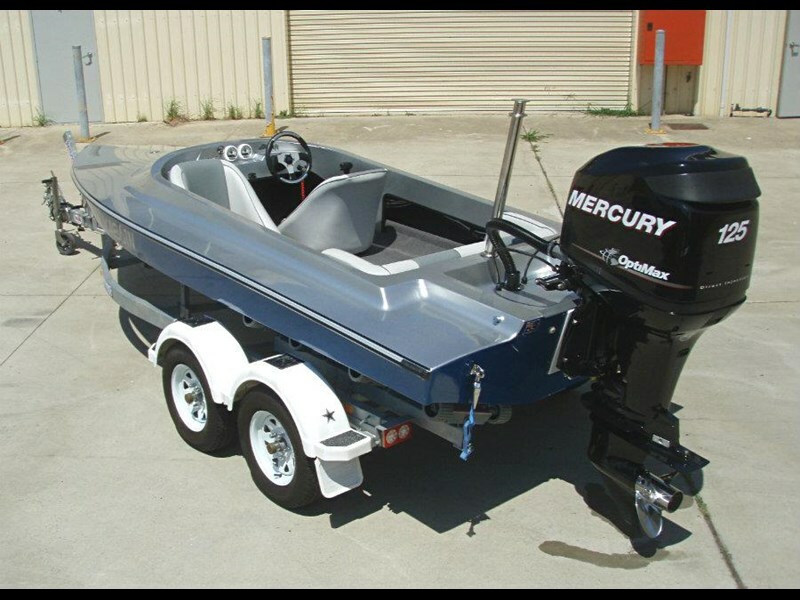 TRADE-INS are invited & we also BUY boats.